Get ready, country music lovers! The 2017 CMT Music Awards nominations were announced on Tuesday, May 9, when Brett Eldredge stopped by the Today show to reveal which of his fellow country superstars will be competing for the top awards. 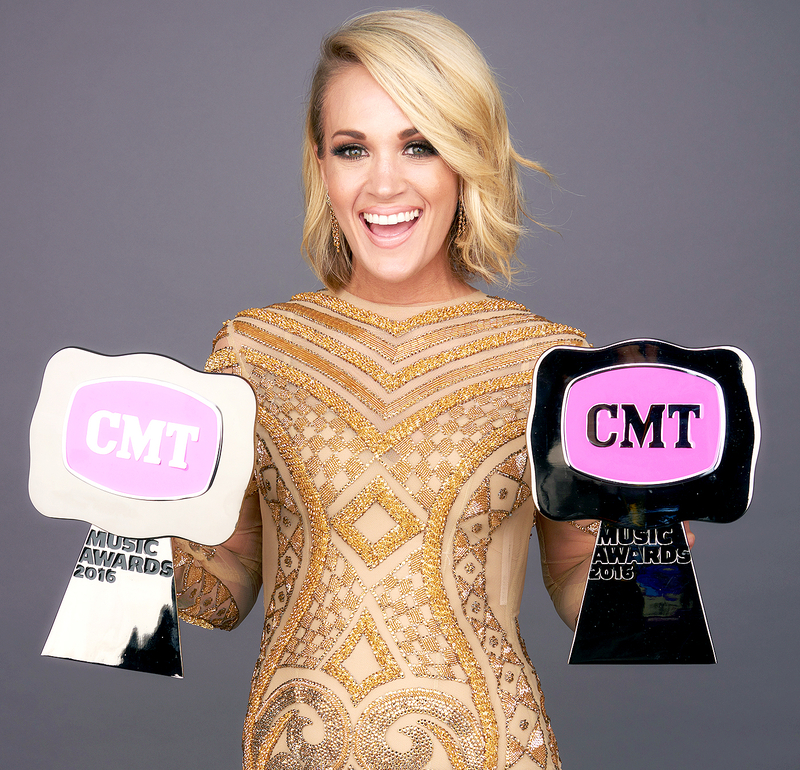 Carrie Underwood and Thomas Rhett, last year’s winners for Female Video of the Year and Male Video of the Year, are both up for their respective honors again — Underwood for “Church Bells” and Rhett for “Star of the Show.” They’re also nominated in the stacked Video of the Year category alongside Kelsea Ballerini, Miranda Lambert, Luke Bryan, Brad Paisley and more country music legends. Fans can vote for their favorite artists on CMT’s website until Monday, June 5, at 12:01 a.m. ET. The show will air live from Nashville’s Music City Center on Wednesday, June 7, at 8 p.m. ET.